This product is made the famous material E.V.A. Foam in toy's market. It is colorful, nontoxic, light, and safe to use. It will not demage funiture and floor when playing. 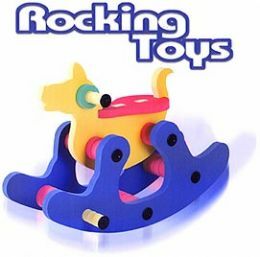 An ideal play toy for children easy to clean and assemble. After assemble use cyanoset for adhesion.